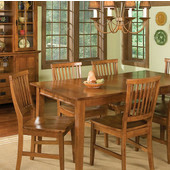 As rugged and as beautiful as the Catskill Craftsmen Mountains, our Cottage Collection combines solid Rubber Wood (an Asian hardwood) tops with Antique Lacquer bases. 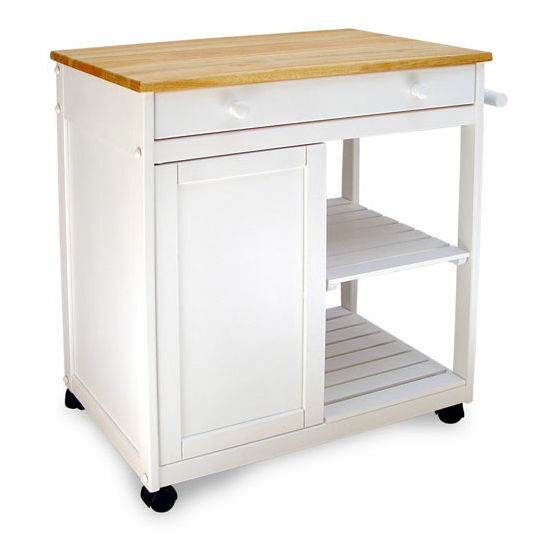 This kitchen serving cart is a beautiful piece that looks like it belongs right in a quaint little cottage. 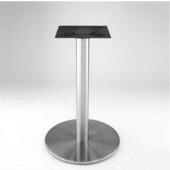 The top is made from exquisite one inch thick solid Rubber Wood hardwood and the bottom is a solid white base. 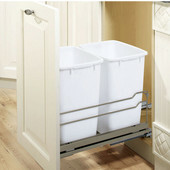 Underneath the hardwood top is a large drawer that can hold all you kitchen utensils or accessories. 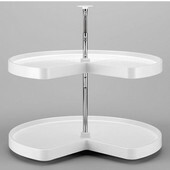 There are two open slatted shelves for the convenient holding of bowls, pots, etc. 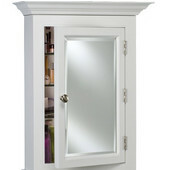 The cabinet to the left of the shelves has a removable shelf inside. 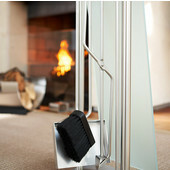 The towel bar/handle will be helpful to you in holding you dishtowels. 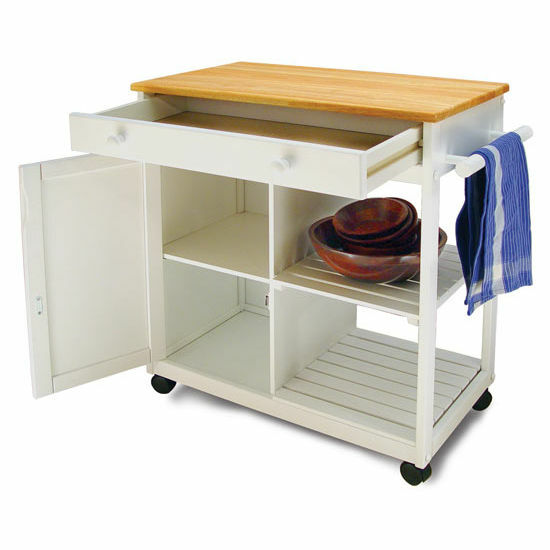 In order to be able to transport this kitchen cart more easily it is constructed with casters that lock. 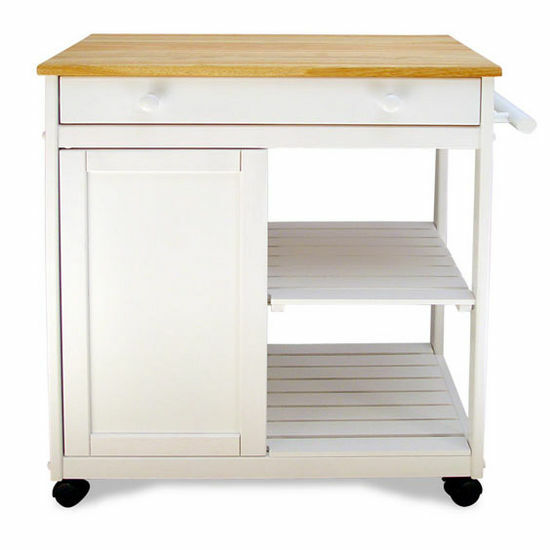 This kitchen serving cart will surely be an attractive piece in any kitchen. 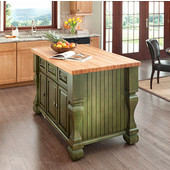 Love this little island...only wish assembly instructions were as great as island. 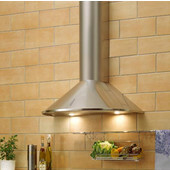 My kitchen is very small but this makes cooking much more convenient without making kitchen seem cramped. This is a great product. It fit my space perfectly, was easy to put together. It's mostly nice solid wood. First, the "pictures only" put together instructions were hard to follow and in the case of a few pictures unclear. Also, there was a small crack in one of the wood pieces which I filled in with white paint once put together and isn't noticeable. Despite the small crack, the overall quality of the cart is good. 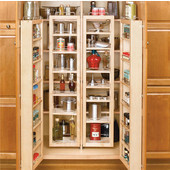 Now that it is put together, it was exactly what I needed in my kitchen to solve my storage problems. 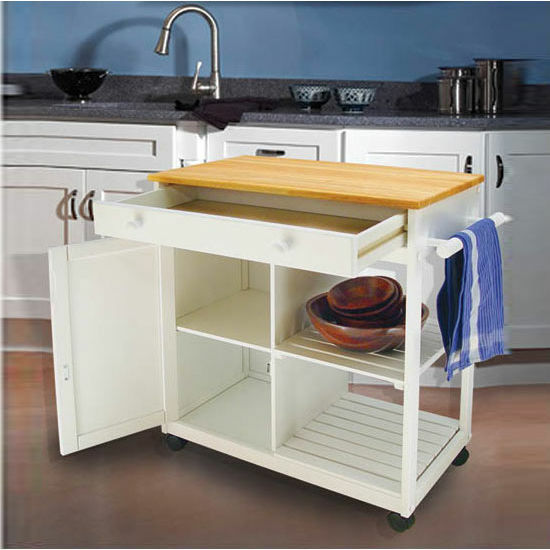 It will also function as a serving cart for meals with guests. I do not regret the purchase. Product was as promised. Very happy with how it is made, very sturdy. Was just what I wanted as far as style and size. Delivered super fast....no shipping charges!!! Fantastic. Will definitely order from Kitchensource again. Very good buy for the money! I read the reviews, before making my final purchase...and now I'm soooo glad I bought this! It was shipped in perfect condition, in 3 days! My boyfriend had it assembled in 40 minutes, with no issues what -so- ever! Directions were easy to understand. 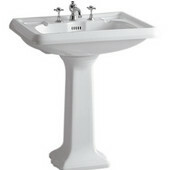 It is very sturdy, especially the drawer. It's easy to open and close. I didn't want to scratch the top, so I put those glass cutting boards on top and they fit perfect and look nice. 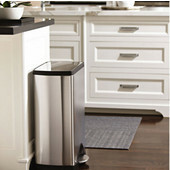 It really adds the countertop space that my kitchen really lacked. 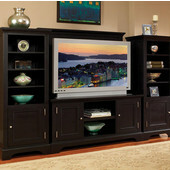 I also like the adjustable shelf in the cabinet, and the open shelves give it a country look. 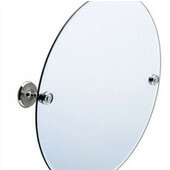 I saw a similar item like this one at a local store, and it was 50.00 more!! I am very happy with my cart!!! This was extremely easy to assemble and the directions were great. The wood is great and the pieces fit together nicely. I really love this piece and it really solves my workspace problem in a tiny kitchen. It is a great value for the money. I would recommend this piece to anyone. 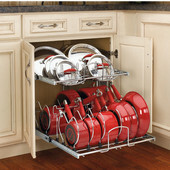 Very nice in my kitchen, fairly easy to put together! For a person who cooks, this cart is very well thought out. 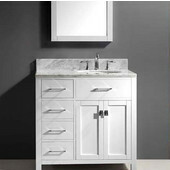 You have a nice sized drawer, a closed shelving unit and an open shelving unit. This has certainly made my wife extremely happy. It is exactly as it was discribed. the assembly instructions were a little tough, just pictures, but it went together in 1.5 hours. It is a very well built server. 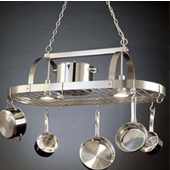 The top does have a lacquer coating, so it would not be recommended to cut directly onto the top. 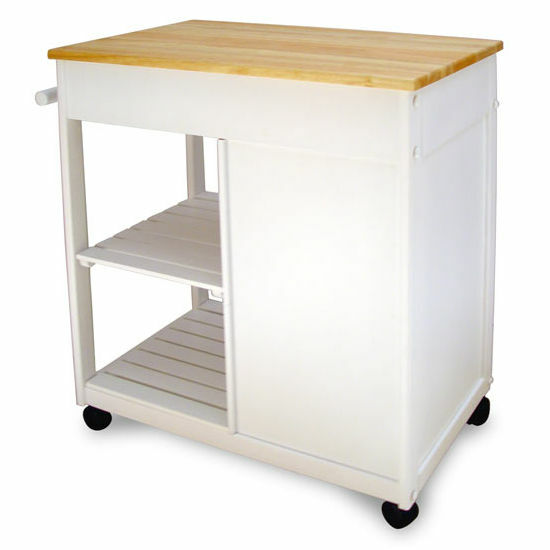 Part of the back is open where the shelves are, and then the solid back piece, along with the rest of this cart, is made of rubberwood.